Trails with mixed conditions including hard-packed snow and ice call for extra care, but can also be best experienced with a bike specially designed and equipped for this. 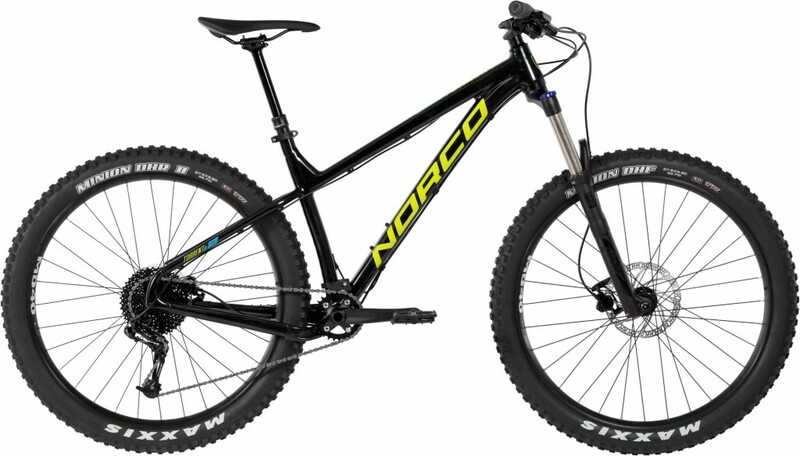 These bikes are being referred to as Trail Plus bikes, and we are adding some of these special rides, including the Norco Torrent. They fit in nicely between a traditional summer cross country hard tail, and the deep snow, full winter oriented ‘fat bikes’. We’re renting them for the same price as our hard-tails, so come and take a ride and see how they perform on the spring conditions. 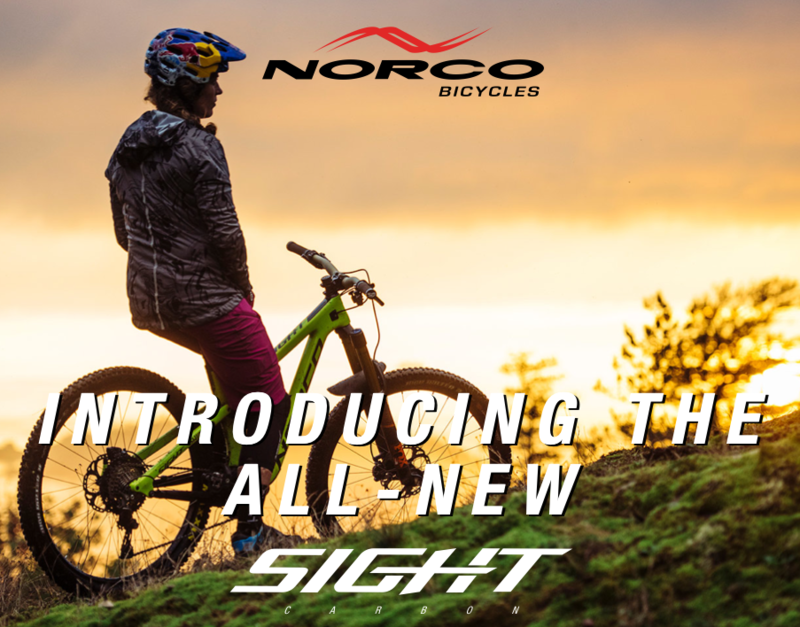 The Torrent is Norco’s first ever 650B Plus trail mountain bike. Designed from the ground up with Trail geometry, 45mm rims, and 3” tires, the Torrent is an aggressive hardtail mountain bike with a quick but stable manner that will have riders whooping with joy on flowing singletrack, dominating rocks and roots on technical downhills, and tackling steep, loose climbs with ease. Novice and experienced riders alike will benefit from the increased traction and control of the Torrent. This year we have the wheel sizes you want! 650b? 29er? Got ’em! Norco’s Sight C7.3 and C9.3 and Specialized’s SJ Carbon Comp and Enduro Comp 650b‘s are super sweet.